The Keswick range, when bought as a full set, includes: two-seater sofa, two armchairs, coffee table, side table and footstool for the, ‘chaise,’ option. 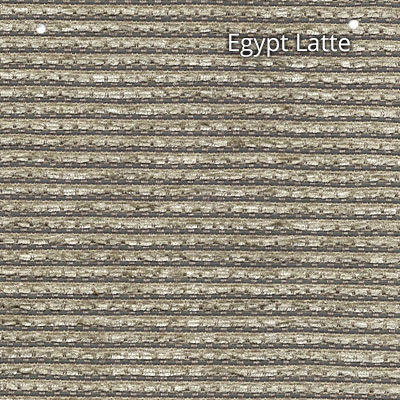 The stunning design will not fail to impress visitors to your home both in the look of the fabric and the multi-tone rattan weave that incorporates black, brown and cream fibres to give a contemporary feel. Add to that the, ‘no-sag,’ seating throughout and you’ve got a stylish furniture set that will last for years to come. The fitted cushions are thick and luxurious. They are made using our hard wearing but stylish fabric. The cushions are piped and zipped with scatter-backs. Features and Benefits – MGM Keswick Range. The fabric in the featured picture is Midnight Poppy. 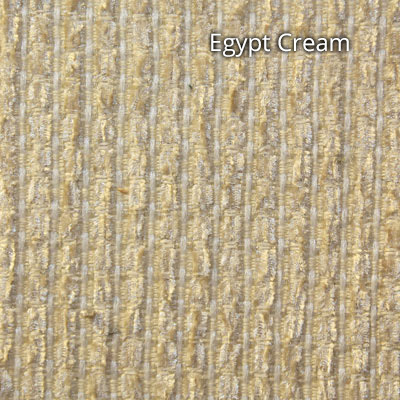 The set is also sold in an Egypt Latte & Egypt Cream options which is more conventional to suit a wider variety of colour schemes. The glass tops are 8mm thick and tempered which means they’re stylish whilst being practical at the same time. 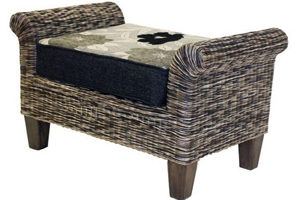 The footstool can be used with either the armchairs or the sofa for a chaise option. 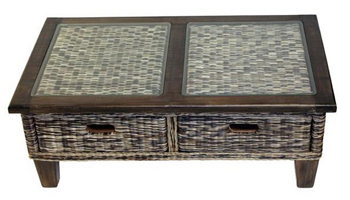 The individual pieces are sold separately meaning you can buy to fit whatever space you have. Just had to let you know how pleased we are with our furniture. It’s beautiful and very well made. Delivery service was excellent and the carrier, Mario, let me know within the hour when to expect the delivery. Mario was efficient, courteous and a credit to your company. Also the suite was packed and wrapped so well, especially the glass topped tables. Couldn’t be more happy with your service and quality of your product. I absolutely love it. Only arrived this morning (24/01/18) but unpacked and in place....well nearly. Sadly the legs were missing for the coffee table but quick response when I phoned and should be here on Friday. Would also like to praise the delivery guy. He was lovely, very polite and got everything unloaded and straight into my conservatory very quickly, as it was throwing it down. I bought the Keswick 6 piece suite for my Conservatory and it is beautiful. I have been very good compliments. I just love it and would advise if you like it buy it especially as there is money off just now. The chunky cushions in such a lovely colour sold this to me and the support from your sales team on the phone did the rest.